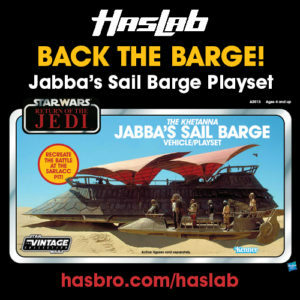 Only 3.5 hours left and Hasbro is near 8200 barges backed! How high will it go before the order window closes at 11:59pm ET? 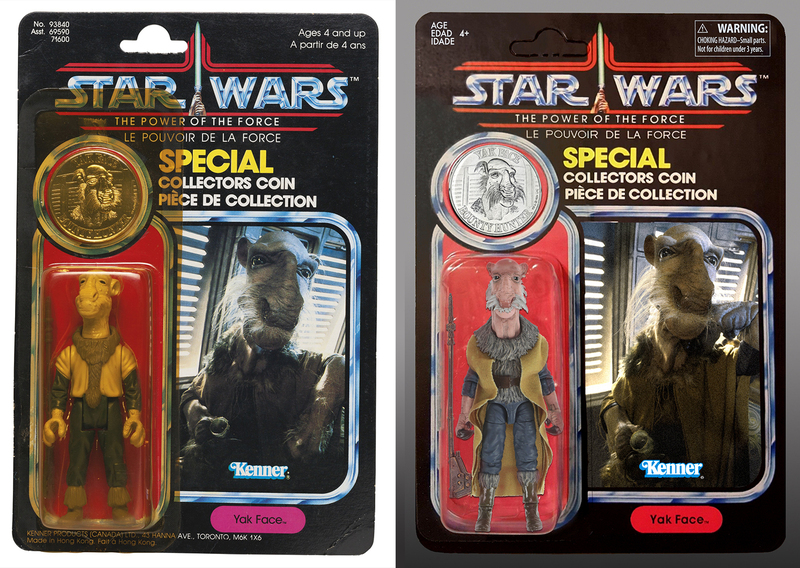 Eagle-eyed commenter Jeff recently noticed that the image of Yak Face used on Hasbro’s mockup for the exclusive Power of the Force version (included with the Sail Barge) is not the same stock photo originally used for the 1985 version. 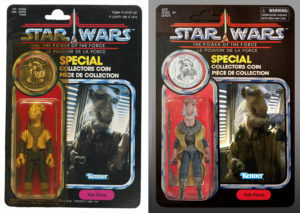 Hasbro design team, if you’re going to do this thing, can you revise the art to better match the original release?